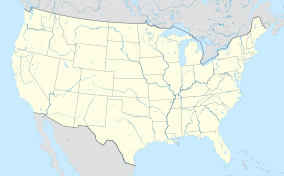 Admiral William Standley State Recreation Area is a state recreation area of California, USA, featuring 45 acres (18 ha) of redwoods on the Eel River. 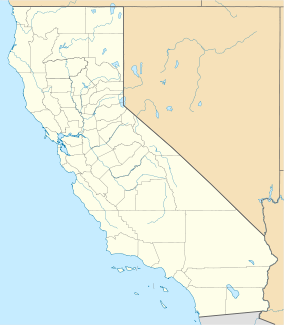 It is located 14 miles (23 km) west of Laytonville, California, in Mendocino County. The park is a popular spot for salmon and steelhead fishing and also attracts hikers and picnickers. The park is named for Admiral William Standley, who commanded the battleship California from 1926 to 1927 and later the United States battle fleet at San Pedro, Los Angeles, until appointed Chief of Naval Operations by President Franklin D. Roosevelt in 1933. After retiring in 1937, Standley was recalled to active duty in 1941 and served as United States ambassador to the Soviet Union from 1942 to 1943. ^ "Admiral William Standley SRA". State of California. Archived from the original on 3 March 2011. Retrieved 2011-04-04. ^ "William H. Standley". United States Navy. Archived from the original on 2005-02-13. Retrieved 2011-04-04. This page was last edited on 21 March 2018, at 13:47 (UTC).